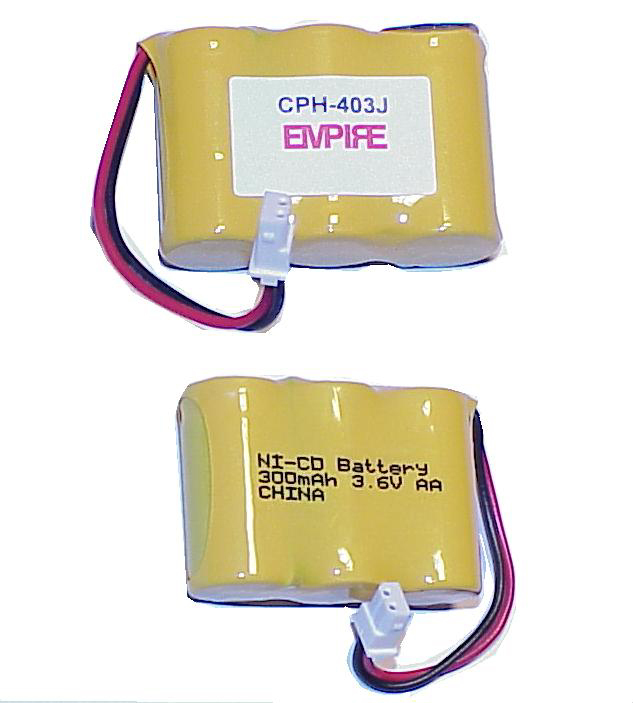 From our selection of cordless phone batteries, you are looking at a brand new replacement AASTRA TELECOM JB950 battery. Budget Batteries has the widest selection of cordless phone batteries, from hard-to-find replacements for older Aastra Telecom phones, to the newer Aastra Telecom models. All cordless phone batteries eventually need replacing, but to make your NiMH battery last as long as possible don't leave it on the charger overnight. This high quality AASTRA TELECOM JB950 replacement battery is designed to meet or exceed the original manufacturer's specifications and is manufactured in accordance with strict ISO standards and will perform as well or better than your original item. The AASTRA TELECOM JB950 battery comes with a one year warranty and are guaranteed to be free of defects. If you have any questions about this AASTRA TELECOM JB950 battery or any other replacement Cordless Phone replacement battery, feel free to call 800-985-1853 and we will be happy to assist you.